MERSAL, directed by Atlee, will have Thalapathy Vijay playing triple roles in the film for the first time in his career. 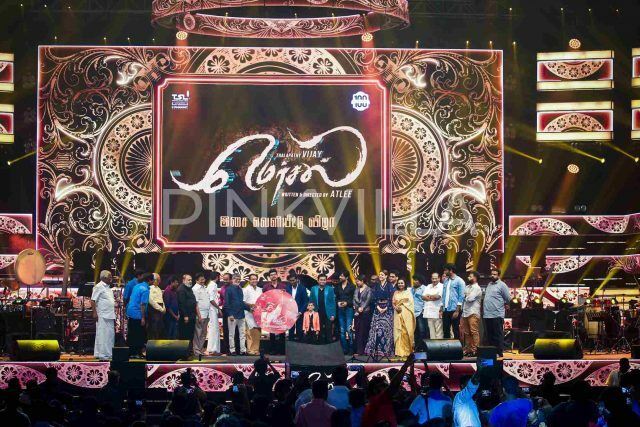 Actor Vijay’s upcoming film MERSAL is now gearing up for release after the makers of the film launched the audio in Chennai on Sunday. 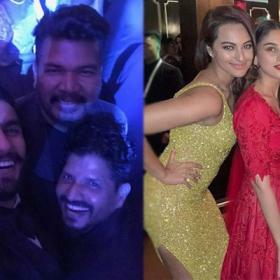 The event saw the complete cast and crew of the film which included actor Vijay, Samantha Ruth Prabhu and Kajal Aggarwal. Music director of the film, A.R. 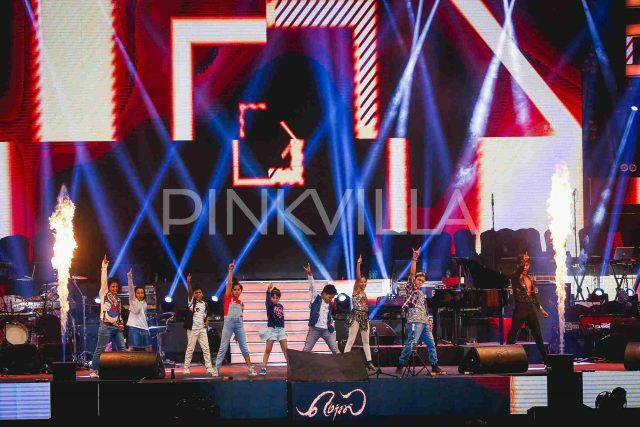 Rahman, performed at the event which the audience, mostly fans of Vijay, enjoyed very much. 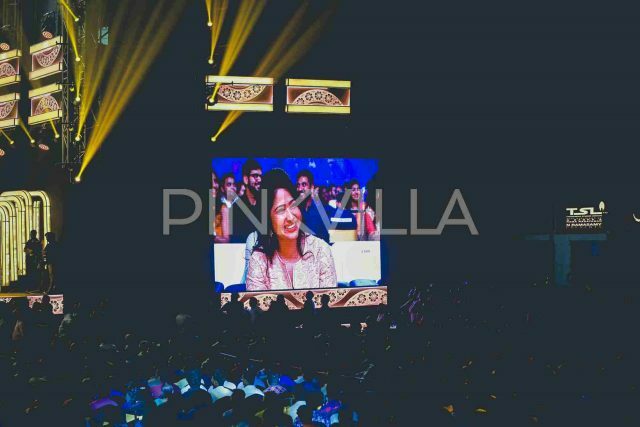 Director Atlee spoke about the film and said many things about Vijay praising his much. 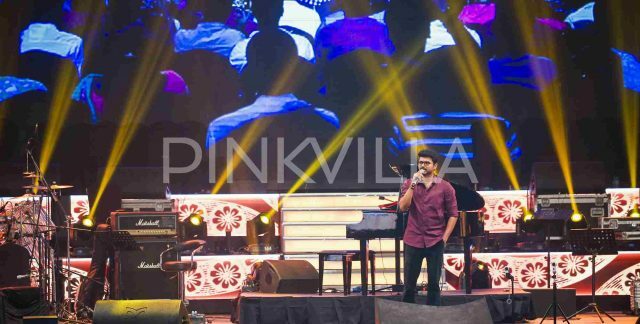 Vijay had a message for his fans at the event which was mostly about ignoring things on social media that are being said about him. 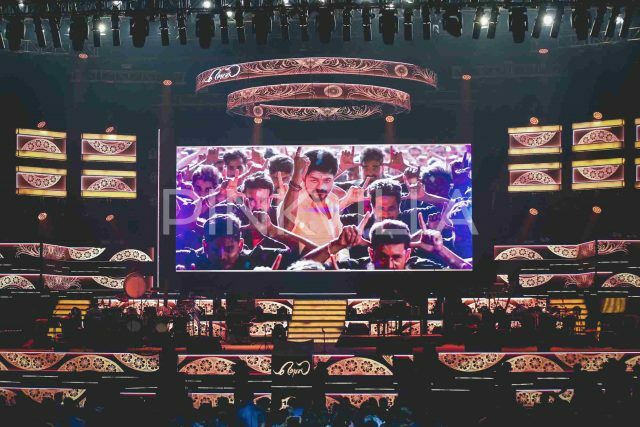 Vijay also urged his fans not to indulge in any kind of online wars and a bit of feedback is fine. “Ignore all negativity. 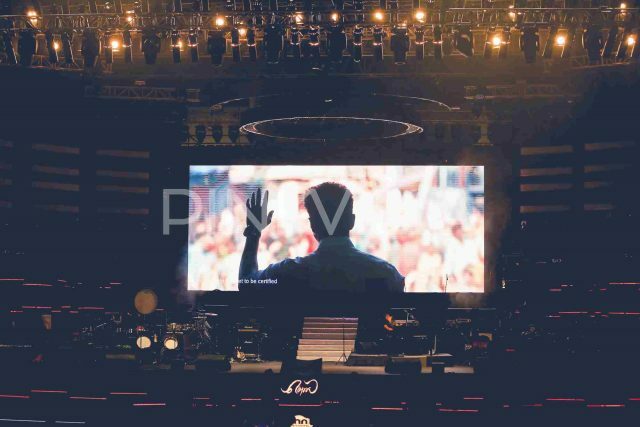 The two things that decide a person’s fate are: his determination when he has nothing, and his attitude when he has everything,” said Thalapathy Vijay at the event giving out a strong message to his fans. 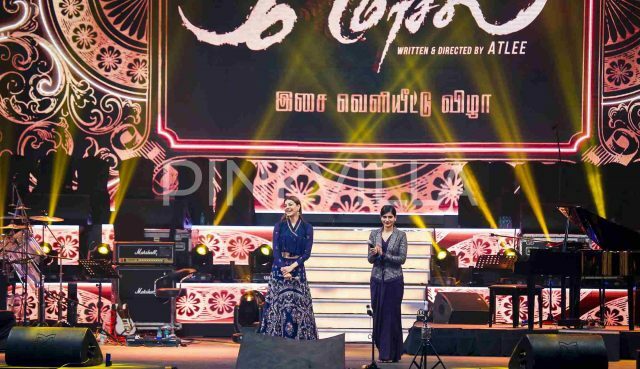 Gorgeous actresses Samantha Ruth Prabhu and Kajal Aggarwal also embraced the occasion and looked elegant in their uber stylish outfits. 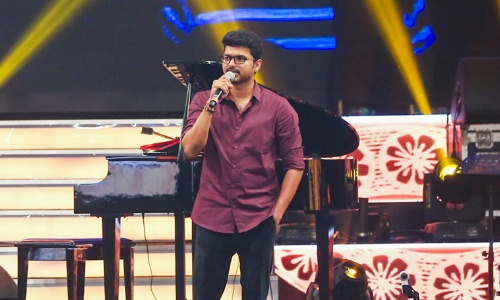 Vijay also spoke about director Atlee, who he is teaming up with for the second time after Theri. 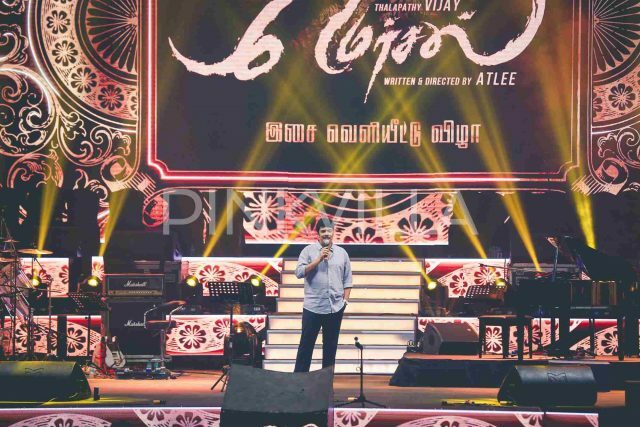 “Mersal is special for me. 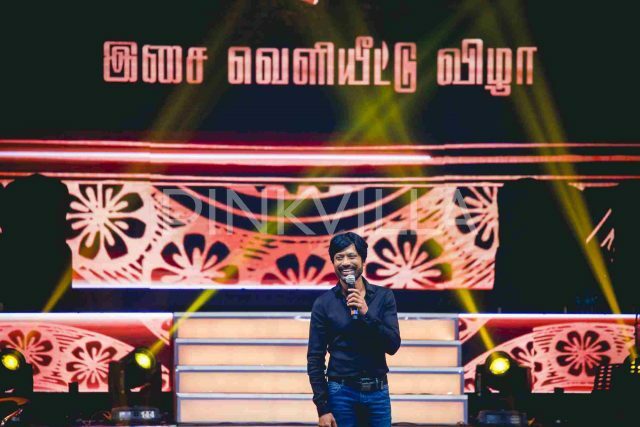 I admire director Atlee’s confidence and his ability to execute things. 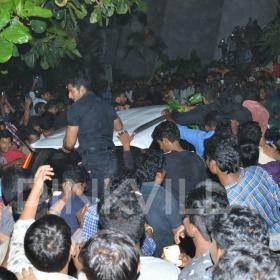 I’ve given hits and blockbusters but what I’ve truly earned is my fans,” said Vijay. 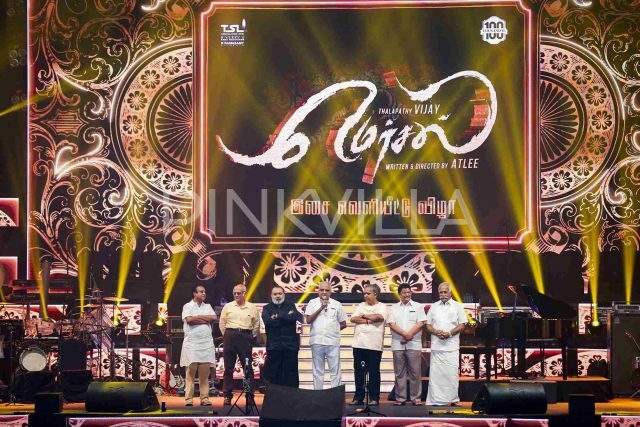 The release date of MERSAL is yet to be confirmed by the makers but speculations are that it might hit the large screens in September which is not confirmed though.